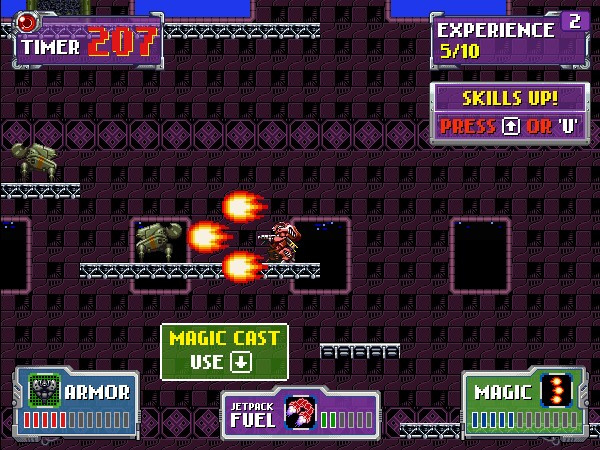 Action Transformers Shooting Click to find more games like this. 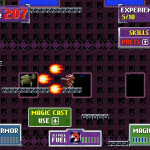 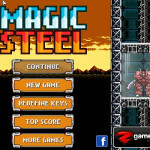 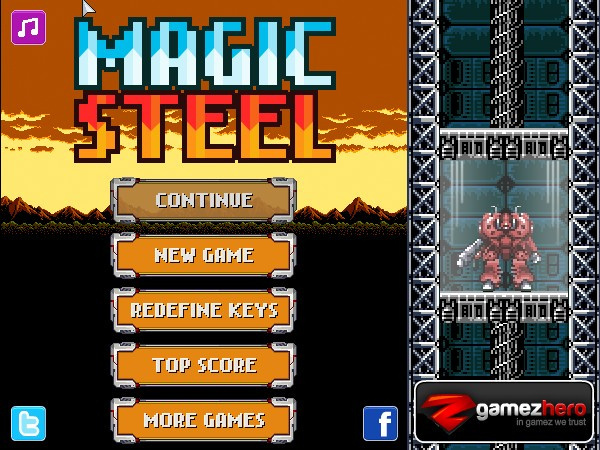 In this cool action game you have to control a magic, steely robot to fight against evil bots. 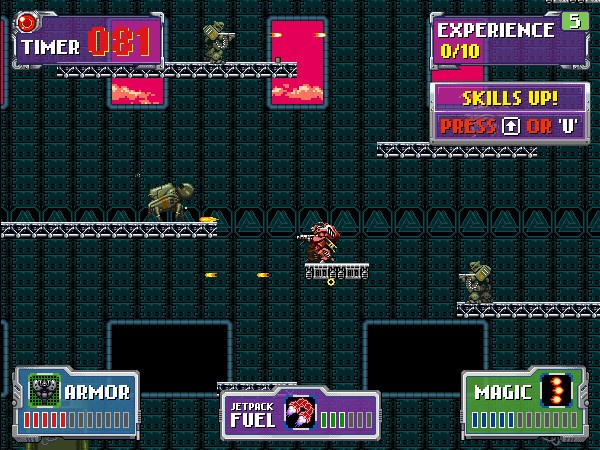 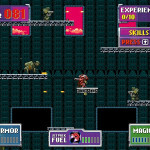 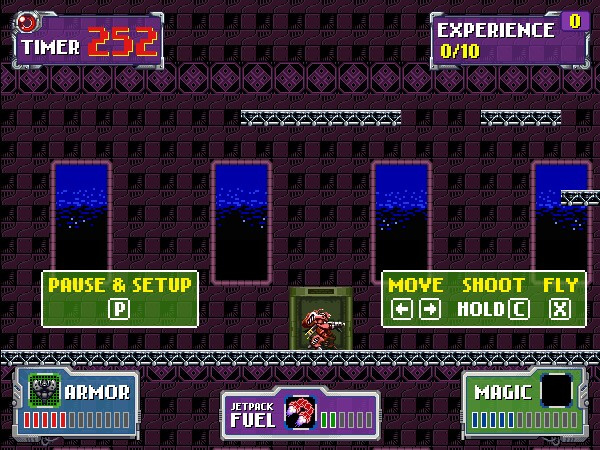 Navigate your war machine through the platform to find the enemies.